Hello, hello and happy-almost-weekend! How is your week going? My brain is absolutely fried from midterms, so please excuse me if I ramble in this post. I haven’t had time for any sort of creative cooking, socializing, or anything even remotely exciting to share this week without potentially boring you to tears, BUT I did manage to wear some of my recent fashion finds over the past few weeks that I thought might be fun to share. Although I don’t talk about fashion much on the blog, it is truly one of my favorite topics, and putting together outfits is a top hobby of mine. However, being both a shopaholic and a student on a budget doesn’t quite mix…so whenever I shop, I make it my mission to find the best deals on the pieces that I love and/or cannot live without. As a female, I am positive that I am not alone in my love of clothing and accessories, so if you have any recent fashion finds or sales you’ve discovered, please share, too! 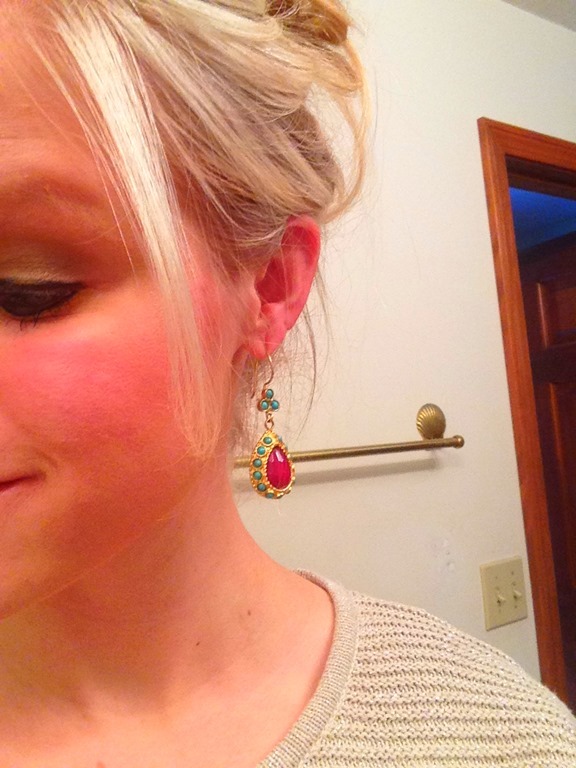 Honestly, I’ve worn these earrings numerous times now and I’m still in love with them. They stand out on their own, no matter what you’re wearing. I’m not sure of the brand, otherwise I would list it! I snatched this up because of the great price. 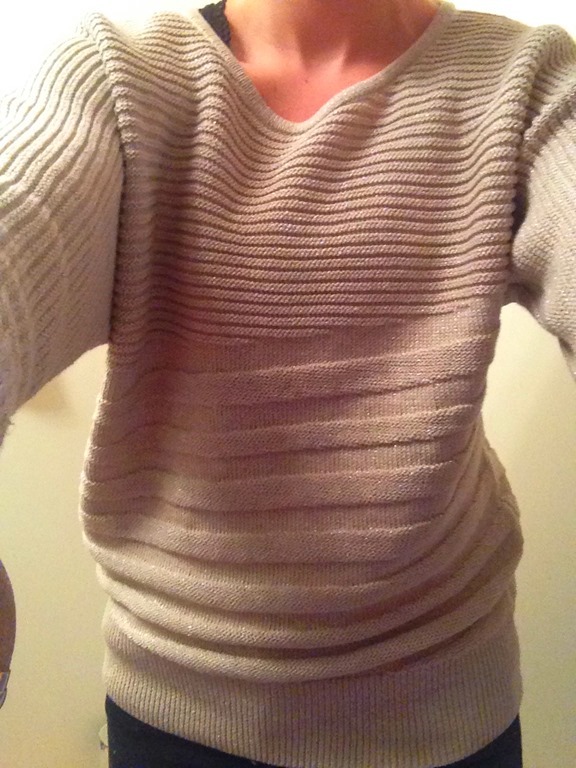 I don’t typically buy sweaters in February since spring is on my mind, but this was just too good of a deal to pass up. 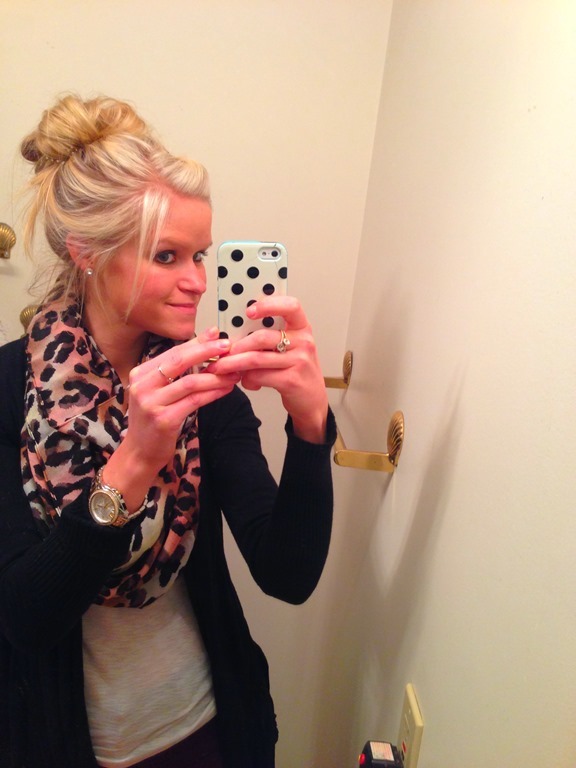 I have a slight infinity scarf obsession…I wear one almost every day of the week. I think they are such a cute addition to nearly any outfit, and they do a great job of keeping my neck warm! I got these in my stocking for Christmas but I just recently wore them for the first time. I think they have the ability to add a dressy element to an otherwise simple outfit. 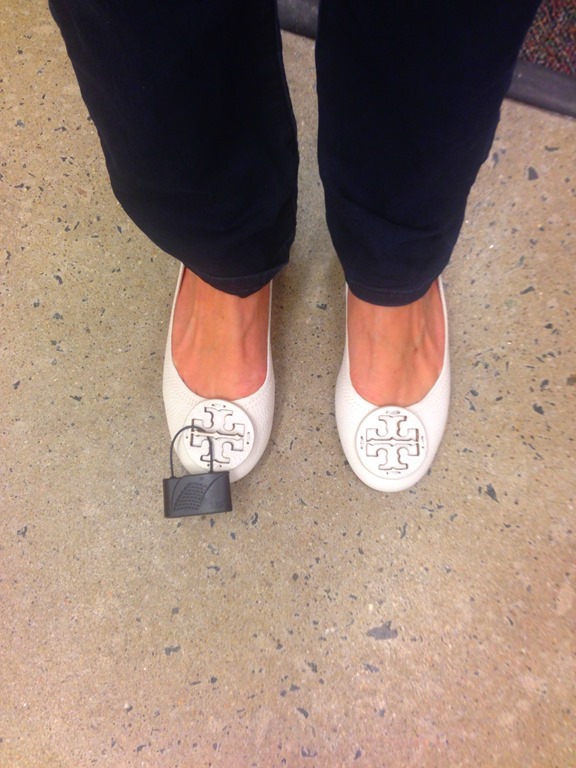 Similar to my scarf obsession, I have a Tory Burch flat obsession, too. While her flats are costly, I truly believe they’re worth it. I’ve had a couple of my pairs for 2+ years, which is a great deal of time for a pair of flats. In my opinion, you truly get your money’s worth with Tory’s. 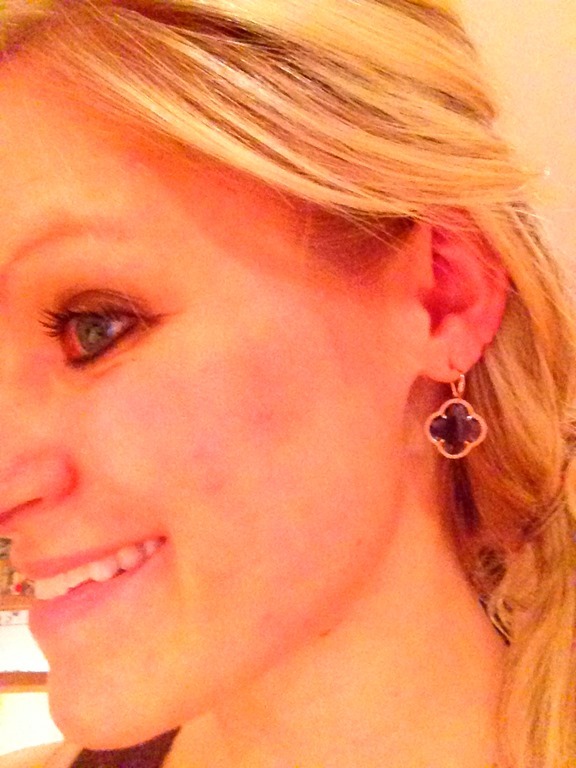 These are a birthday gift from my parents, so I’m anxiously awaiting being able to wear them next month! Do you have any recent fashion finds/steals/deals? Do you like reading fashion blogs? Should I write about fashion more often?